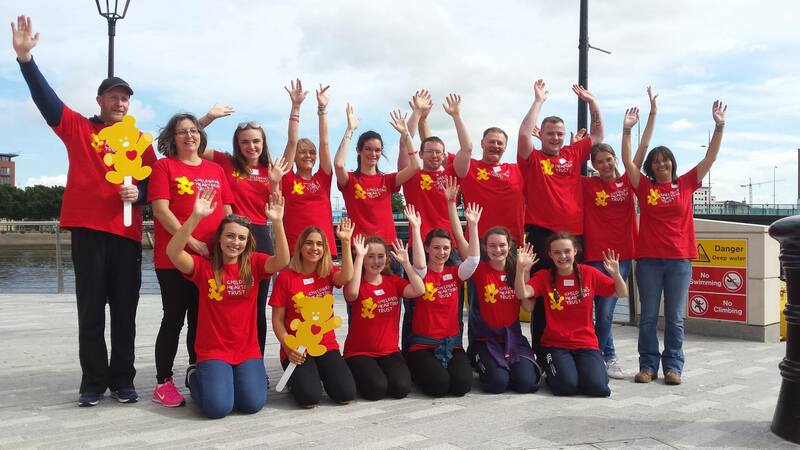 How You Can Help > Fundraise for us > Join our Events > Whizz across the Lagan! 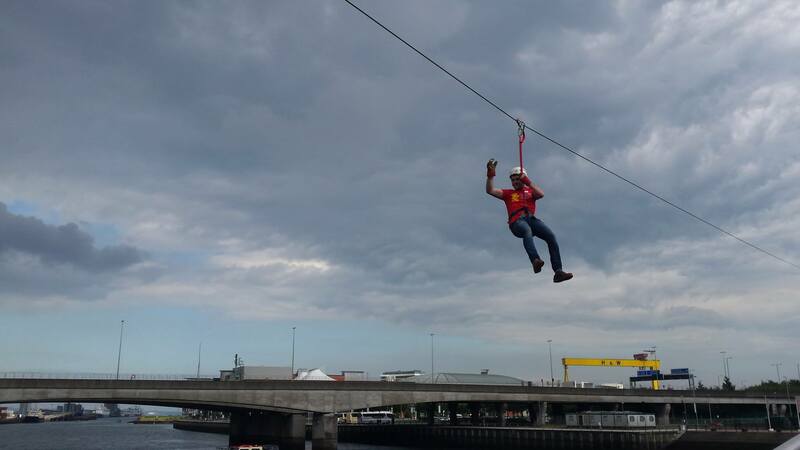 Zipline your way across the River Lagan in Belfast. Take on a unique and thrilling challenge by zipping 1000ft across the River Lagan in Belfast, reaching speeds up to 40mph! 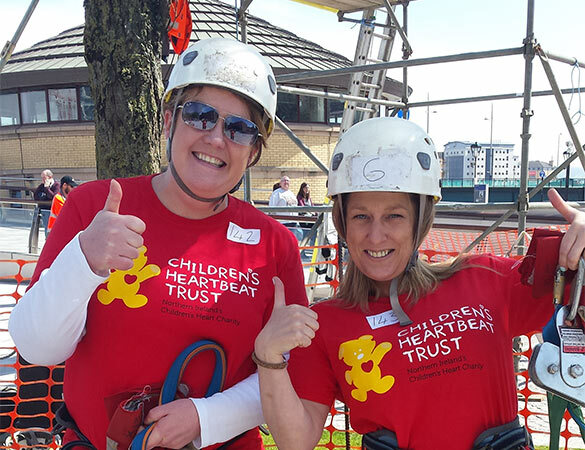 A sure fire way to get your heart racing for Children’s Heartbeat Trust. If you’ve never whizzed your way across the Lagan then this year is your chance! 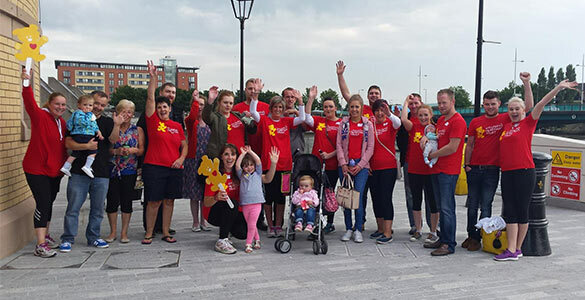 Join Children’s Heartbeat Trust and take part in there charity Zipline across the River Lagan on Saturday 18th May 2019. It a great event to get involved in and raise funds to support our work with local heart children. Every pound you raise will help us to continue our work.  Please email lynn@childrensheartbeattrust.org for a booking form. This form along with your registration fee will secure you place. 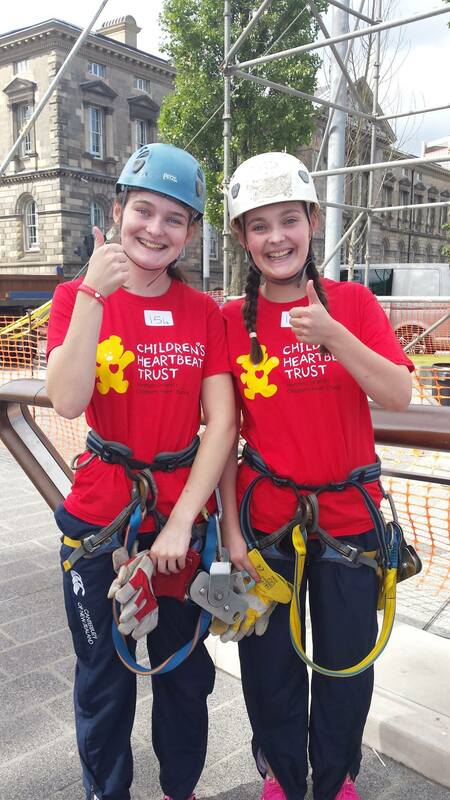 Once registered we will send a fundraising pack and t-shirt, so that you can raising sponsorship ahead of your zipline. If you are registering as a group, we will give you registration times one after another. These will be allocated closer to the time along with further instructions about the day and what to wear. For the safety of this event, the facilitators, ALPS SCOTLAND have a weight limit. All participants must not exceed the maximum weight limit of 17 stone.